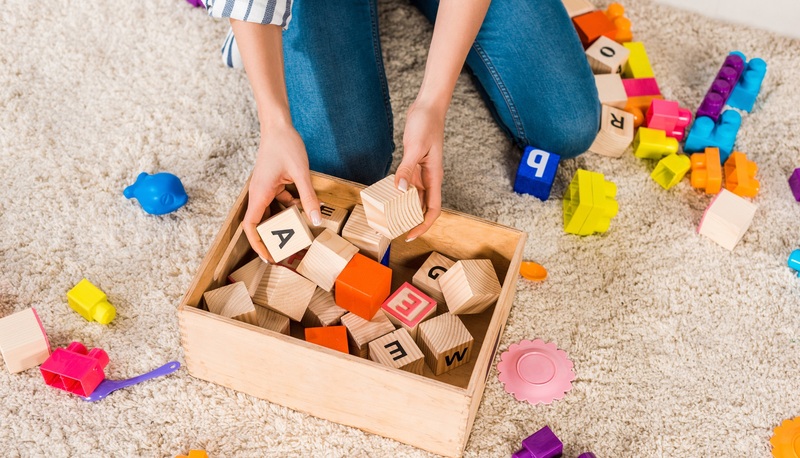 Our childcare focused philosophy recognises that a solid foundation provided in the early years is essential to the future health, well-being and development of all children throughout their lives. This belief drives EYA Childcare’s mission of providing a inclusive approach to childcare that meets a child’s needs and prepares them for the years to come. We believe that all children have the right to feel safe and secure at all times and that it is our role in childcare to be an advocate for children. EYA Childcare acknowledges the important role we have in supporting families to improve childhood development outcomes in the first five years. Acknowledging parents as the first and most influential teachers in a child’s life, it is vital that we develop with parents a sense of trust, security and love for their children. We combine an activity-based curriculum with an engaging environment that naturally inspires learning and development in young children. 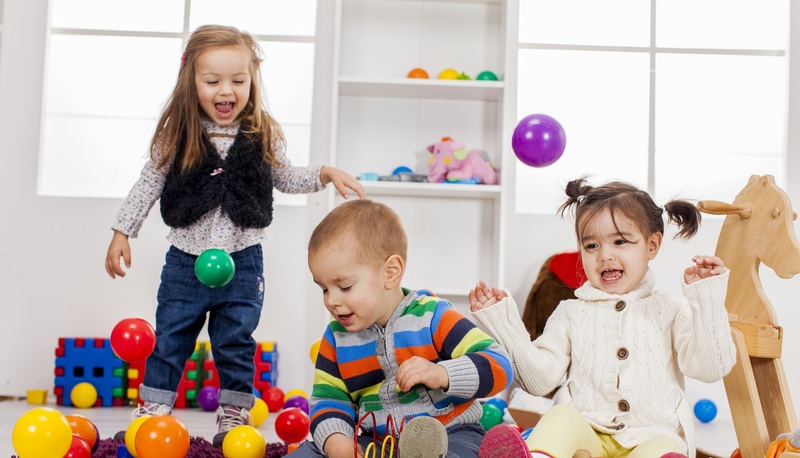 EYA Childcare provide a community of professional educators and care givers with the credentials to enhance your child’s early social and motor skills, and to teach them confidence in arts and science targeted specifically for children, in a fun, nurturing, and loving environment. This combination of a robust curriculum, engaging environment, and quality educators, ensures we deliver a level of childcare education and development that meets the needs of all our children.